With her iconic architectural structures, furniture, exhibitions, and theories on architecture and design, Italian-born Brazilian architect Lina Bo Bardi created an outstanding body of work which has garnered increasing attention in recent years. Raised and educated in Italy, she played an important role in the development of modern architecture in Brazil. She evolved an approach to design that was unique to her and which placed the social significance of construction and its cultural roots at the heart of the architectural endeavour. By striving to create an ‘architettura povera’, Lina Bo Bardi can be seen as a forerunner to today’s emergent socially driven ‘architecture engagée’. One of her most important achievements was her ability to create buildings that were widely popular among the local public and which defied conventional classification. 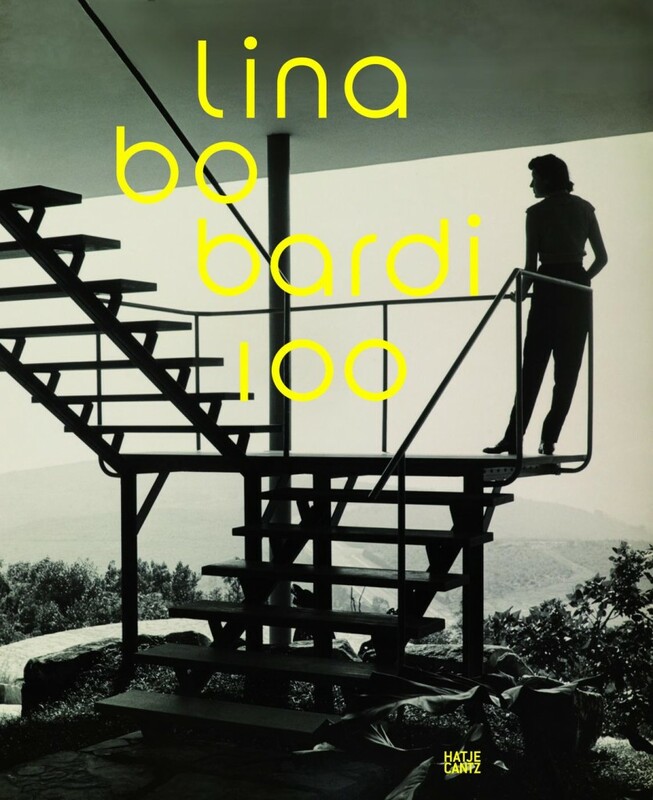 On the oc­casion of Lina Bo Bardi’s one hundredth birthday, this richly illustrated volume presents an overview of her oeuvre and highlights iconic buildings, such as her own home, the so-called Casa de Vidro, the Museo de Arte de São Paulo, and the cultural center SESC Pompéia. Ostfildern, 2014, 30cmx24.5cm, illustrated, 400pp, hardback.